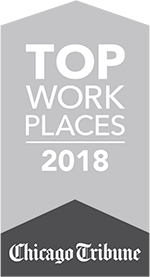 Chicago (July 31, 2018) — VelocityEHS, the global leader in cloud-based environment, health, safety (EHS) and sustainability solutions, has been named a top solution by Industrial Safety & Hygiene News (ISHN) readers for its MSDSonline SDS/Chemical Management Mobile App. 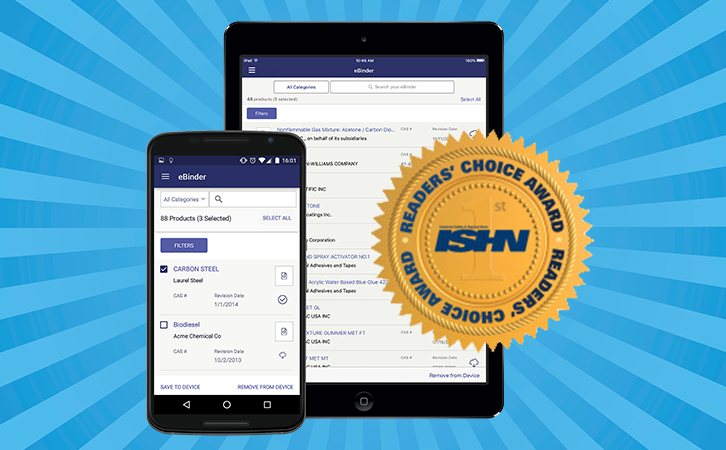 The annual ISHN Readers’ Choice Awards allow EHS professionals to vote on the most innovative and helpful products in the industry. 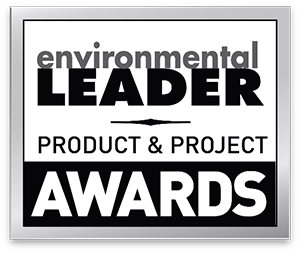 This is the third straight year VelocityEHS | MSDSonline has been recognized for its suite of innovative chemical management solutions. The MSDSonline SDS/Chemical Management Mobile App allows employees and safety managers to access safety data sheets (SDSs), product details and container information online and save it to their mobile device for offline use. It eliminates the need for bulky paper SDS binders, which often include missing or outdated documents. Furthermore, the electronic management of and accessibility to SDSs, using the SDS/Chemical Management Mobile App, helps employers ensure they are in compliance with HazCom 2012 and the most recently enacted GHS changes. Users can also manage their chemical inventory across multiple locations, and use the device camera to scan barcodes, QR codes and UPC codes, and access previous scans. The app is available at no additional cost to customers, and can be used on an array of popular devices, including iPad®, iPhone® (iOS9 and later), and tablets and smartphones for Android™ (4.4 and later). In addition to the recognition received from ISHN readers, the VelocityEHS | MSDSonline mobile capabilities have also been praised by a variety of other top industry associations, with leading scores in the Verdantix 2017 Green Quadrant Analysis and 2017 NAEM EHS & Sustainability Software Ratings Report. 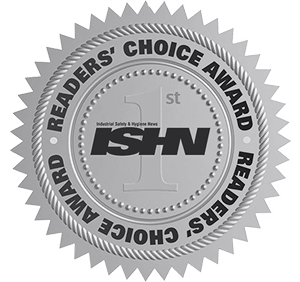 Visit www.ISHN.com for a complete list of 2018 Readers’ Choice Award Winners. For more information about the MSDSonline SDS/Chemical Management Mobile App visit, www.MSDSonline.com/MSDSonline-Mobile/. To learn more about VelocityEHS and its suite of apps and mobile-enabled products, visit www.EHS.com. VelocityEHS is the leading global provider of cloud-based environment, health and safety (EHS) software. 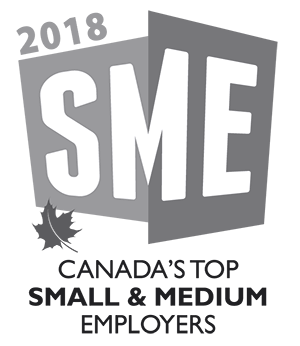 Its comprehensive software platform and innovative mobile applications, including its award-winning MSDSonline chemical inventory management solutions and The Humantech System ergonomics software, aim to make enterprise-level EHS functionality accessible and affordable to businesses of all sizes, helping them solve complex compliance and regulatory challenges in simple ways. Today, more than 13,000 customers worldwide, from virtually every industry, trust VelocityEHS and its solutions to improve EHS performance. 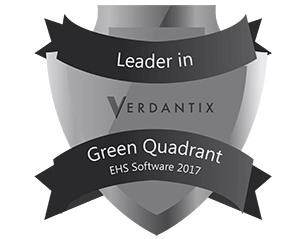 Recognized by the industry’s top independent analysts, including leading scores in the Verdantix 2017 Green Quadrant Analysis and 2017 NAEM EHS & Sustainability Software Ratings Report, VelocityEHS helps customers reach their EHS goals faster with quick implementations, affordable solutions and unparalleled customer support. VelocityEHS is headquartered in Chicago, Illinois with locations in Canada, the UK and Australia. For more information, visit www.EHS.com.